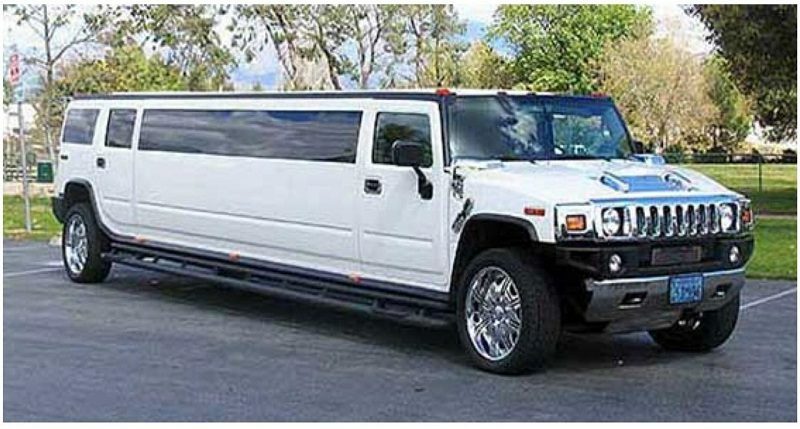 With no surprise, Hummer and Escalade limo have become the new face of the private transport services. 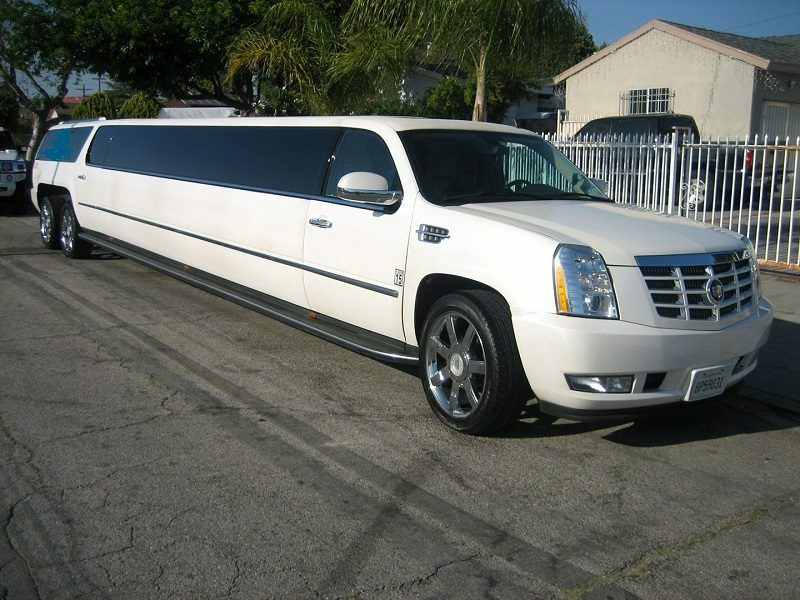 This is the highest requested service of Deluxe Limousine in LA and Orange County. 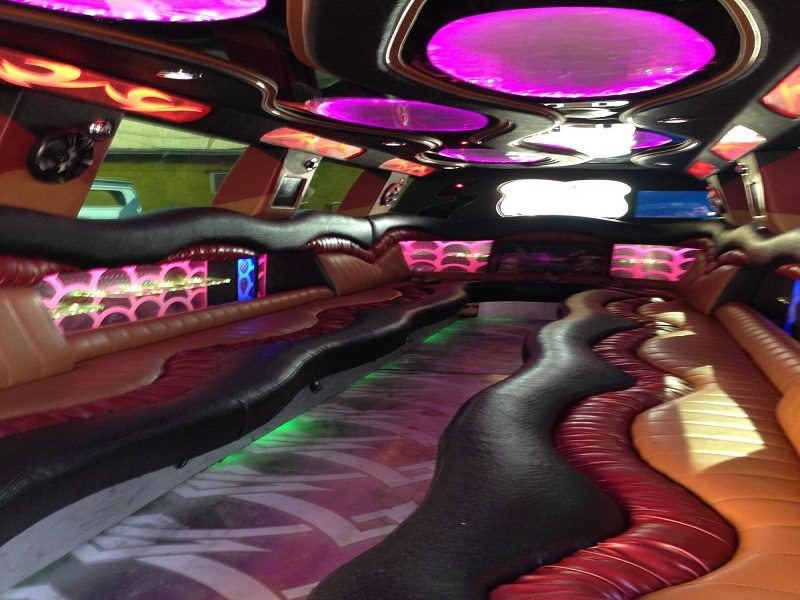 Here at Deluxe you along with your friends can witness the best view of the city without disrupting the zeal of party. 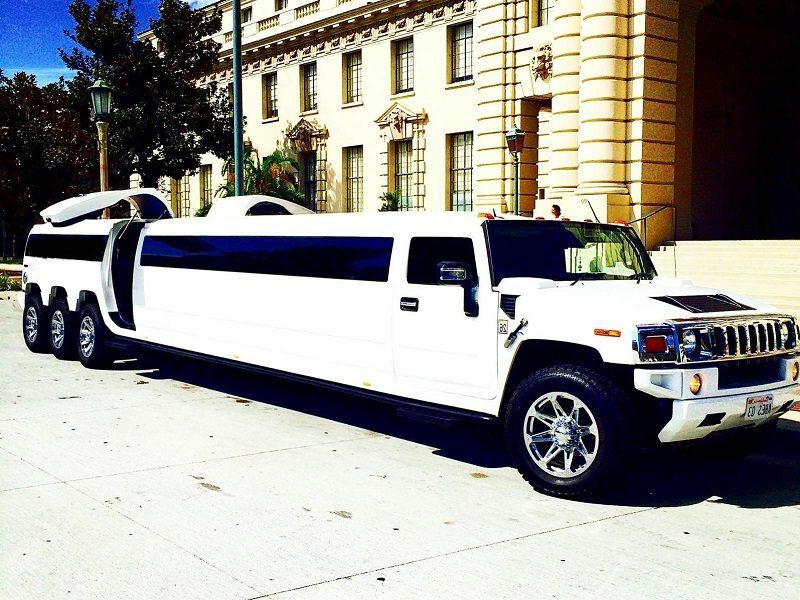 If you are willing to delight your friend by throwing a lavish party or want them to accompany you to the sporting event or a live concert then Hummer and Escalade limo can best serve you with unforgettable moments. 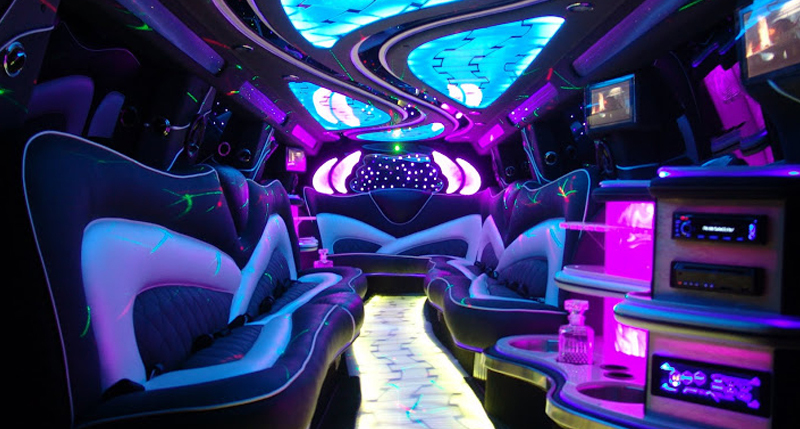 Don’t worry about the amenities as both of these limousines hold the radiant light, disco floor, stocked bars, sound system, TV and another essential party element? 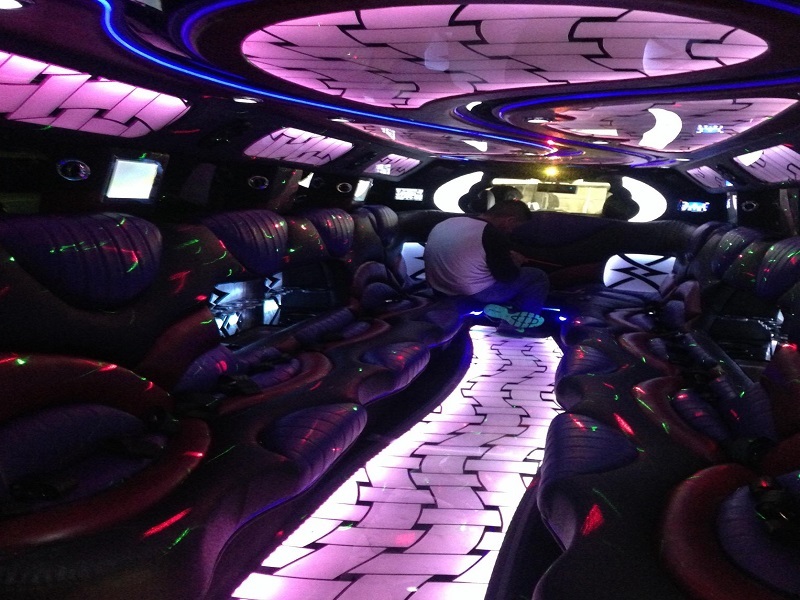 For the matter of the fact, these limousines are safe and ensure to offer complete privacy to customers.